[Sashi]’s PURE modules system wants your next wireless microcontroller and sensor module project to be put together using card-edge connectors. But it’s a lot deeper than that — PURE is an entire wireless gadget development ecosystem. Striking a balance between completeness and modularity is very difficult; a wire can carry any imaginable electronic signal, but just handing someone a pile of wires presents them a steep learning curve. PURE is at the other end of the spectrum: everything is specified. So far, two microcontroller options are available in the system, the nRF52 series and TI’s CC2650. Both of these run the Contiki OS, so it doesn’t matter which of these you choose. Wired data is all transmitted over I2C and connects up via the previously-mentioned card-edge connectors. On the wireless side, data transport is handled through an MQTT broker, using the MQTT-sn variant which is better suited to small radio devices. At the protocol layer everything uses Protocol Buffers, Google’s newest idea for adding some structure to the data. Your computer uses ones and zeros to represent data. There’s no real reason for the basic unit of information in a computer to be only a one or zero, though. It’s a historical choice that is common because of convention, like driving on one side of the road or having right-hand threads on bolts and screws. In fact, computers can be more efficient if they’re built using different number systems. Base 3, or ternary, computing is more efficient at computation and actually makes the design of the computer easier. For the 2016 Hackaday Superconference, Jessie Tank gave a talk on what she’s been working on for the past few years. It’s a ternary computer, built with ones, zeros, and negative ones. This balanced ternary system is, ‘Perhaps the prettiest number system of all,’ writes Donald Knuth, and now this number system has made it into silicon as a real microprocessor. At the 2016 Hackaday Superconference, Amanda Brief and Jacob McEntire gave a talk on what they’ve been working on for the past few years. It’s My.Flow, the world’s first tampon monitor capable of tracking saturation, and eliminating anxiety, leakage, and infection. It’s better than a traditional tampon, and it’s one of the rare Internet of Things things that actually makes sense. There’s a long history of technological innovation to deal with menstruation. What began with simply sending women out of the village for a week turned into a ‘sanitary belt’ after a few thousand years. This astonishing technological advance of treating women as people led to the pad, the cup, and eventually, the disposable tampon. Now My.Flow is applying modern electrochemical technology to move the state of the art forward. The Hackaday Prize is the greatest hardware build-off on the planet, and with that comes some spectacular prizes. 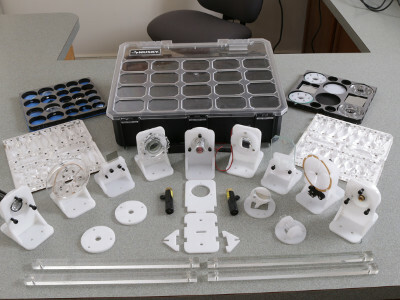 For the inaugural Hackaday Prize in 2014, the top prize was $196,418. That’s a handsome sum, and with that, the right hardware, and enough time, anything is possible. 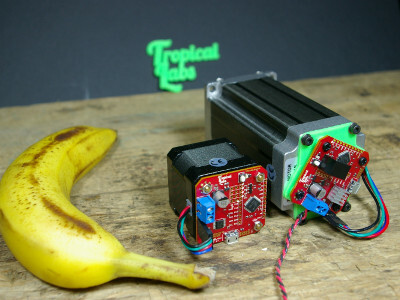 The winners of the first Hackaday Prize was the SatNOGs project. The SatNOGs project itself is very innovative and very clever; it’s a global network of satellite ground stations for amateur cubesats. This, in itself, is a huge deal. If you’re part of a student team, non-profit, or other organization that operates a cubesat, you only have access to that satellite a few minutes every day — whenever it’s in the sky, basically. SatNOGs is a project to put directional, tracking antennas everywhere on Earth, all connected to the Internet. This is a project that gives global ground station coverage to every amateur-built cubesat. 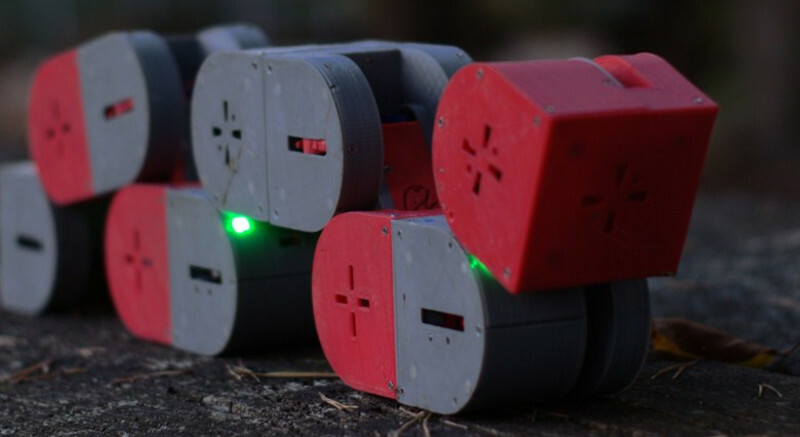 It’s been two years since SatNOGs won the Hackaday Prize, so how are they doing now? I caught up with some of the midwest reps of SatNOGs at this year’s Hamvention, and the project is doing very well. 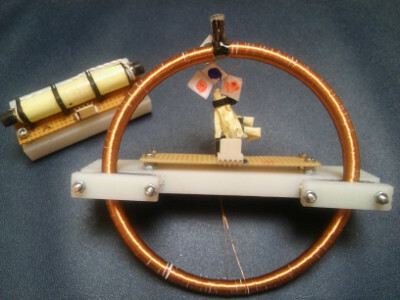 The steerable antenna mount designed by the SatNOGs project is fantastic, some of the Earth stations are seeing a lot of use, and the network is growing. Two years is a long time, and since then SatNOGs has evolved into the Libre Space Foundation, a not-for-profit foundation with a mission to promote, advance and develop free and open source technologies and knowledge for space. The premier project for the Libre Space Foundation is the UPSat, the first Open Source satellite ever launched. For the last two years, this is what the Libre Space Foundation has been working on, and soon this satellite will be orbiting the Earth. The satellite itself was recently delivered, and next month it will be launched to the International Space Station aboard a Cygnus spacecraft. After that, it will be deployed to low Earth orbit from Nanoracks’ deployment platform on the station. This is truly an amazing project. SatNOGs brought a network of ground stations to amateur cubesats orbiting the Earth, and now the Libre Space Foundation will put an Open Source satellite into low Earth orbit. All the documentation is available on Github, and this is the best the open hardware movement has to offer. 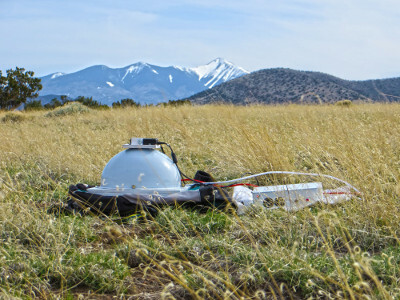 We’re proud to have SatNOGs and the Libre Space Foundation proving that Open Hardware can change the world, and we can only hope this year’s winner of the Hackaday Prize has such an impact.